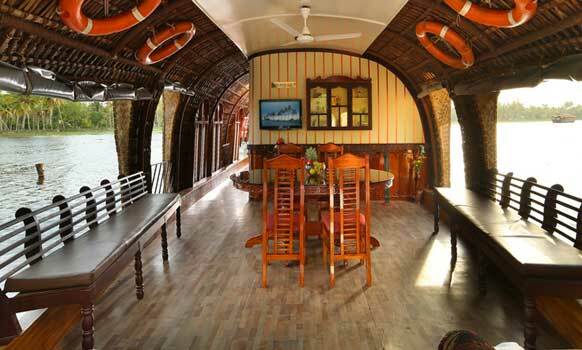 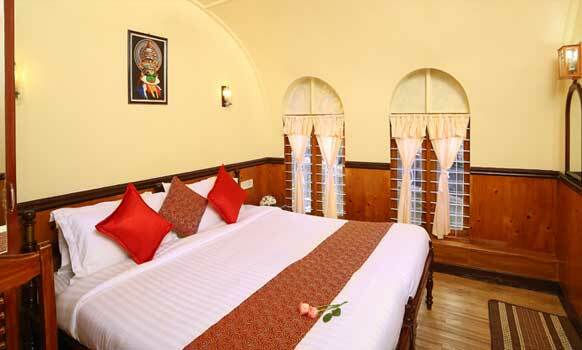 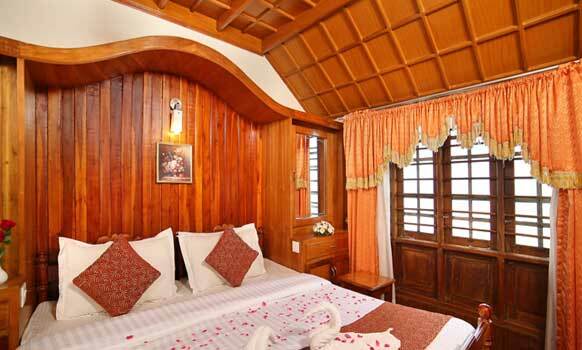 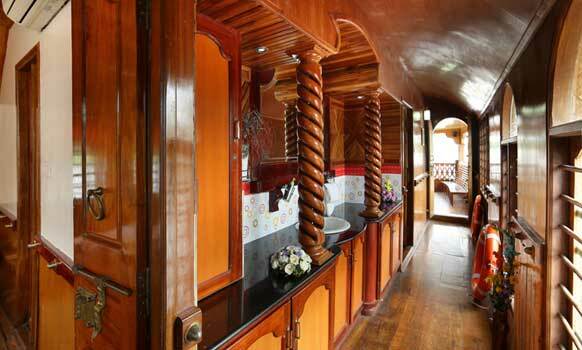 Operating in the famous and the largest freshwater lake of Kerala is the Rudra Houseboats. 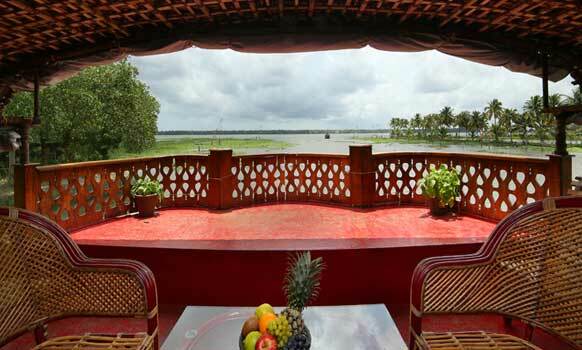 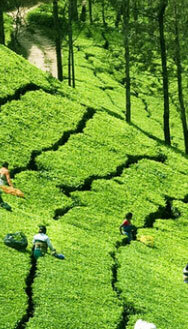 They are located at Kumarakom and their houseboats ply through the waters of the great Vembanad Lake. 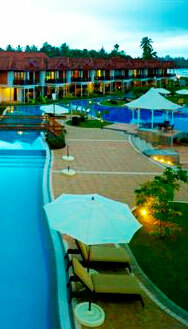 The Rudra Leisure Services Pvt. 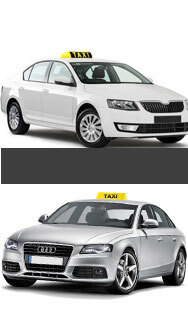 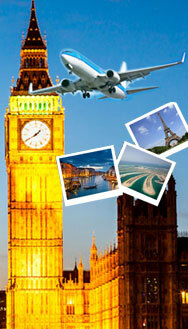 Ltd. Services provides all services under cost effective rates. 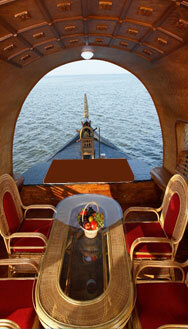 Each boat is manned by well trained crew, which consists of a cook, a captain and an Oarsman. 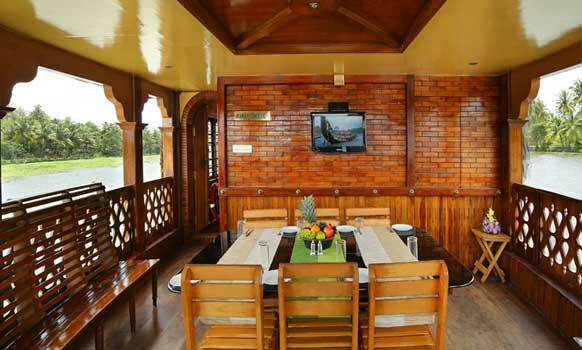 The guests would be given a welcome drink on their arrival. 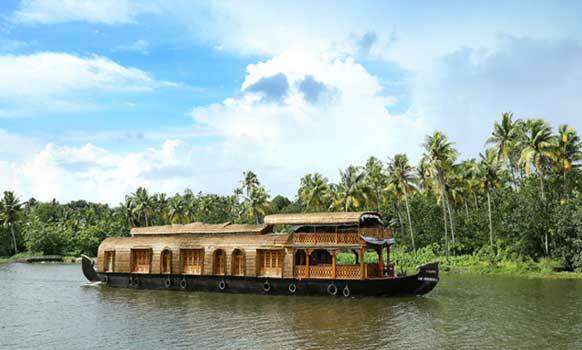 On boarding the boat in the afternoon they get to spend some time in leisure after which they would be served their lunch of traditional Kerala cuisine.